Instead of repeatedly asking friends and family for their photos through e-mail, file sharing or even USB drives; choose PicNut; it's simple and quick! PicNut is a smartphone app that collects photos from all people at an event. With great features that automate the sharing and saving of photos amongst a group, PicNut is ideal for holidays, weddings, birthdays or even just a night out with friends. 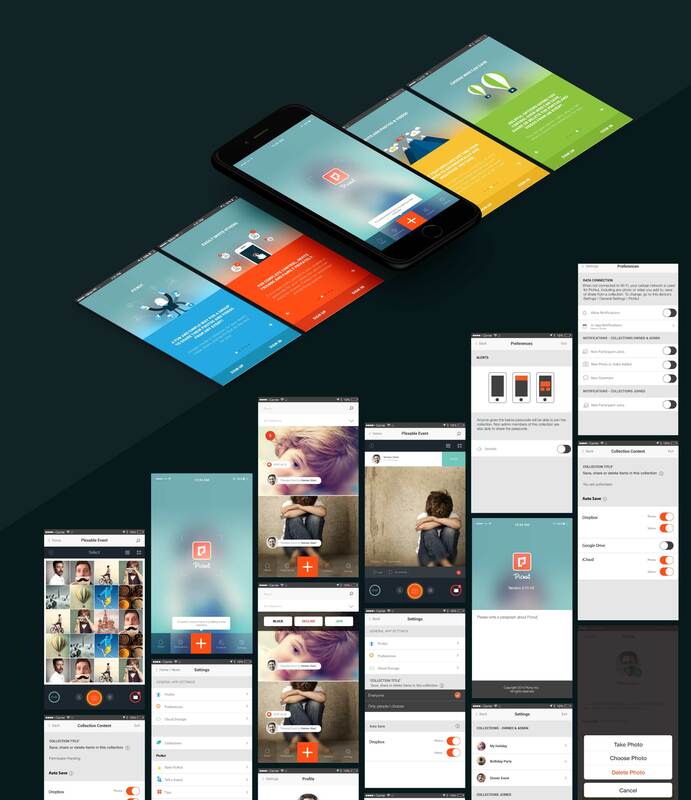 At first, the app had too many steps that might confused the users and frustrated them. We had to find a solution because the audience was a young group from 15 to 30; we didn't want the tasks to take much of their time. This is why we focused on information-seeking tasks and behaviors, we eliminated the unnecessary steps without changing the essence of PicNut. PicNut is one of a million brand that actually share the love of others. The language of Picnut is innocent, it also can be straightforward or even poetic. The look and feel had to be optimistic or tranquil. The branding had to match that and with the colors, copy and even the simplest interactions. In the wireframe, we had to keep in mind the business goals, the technology and the user's constraints. In order to create a better experience, that serves the users and the business. 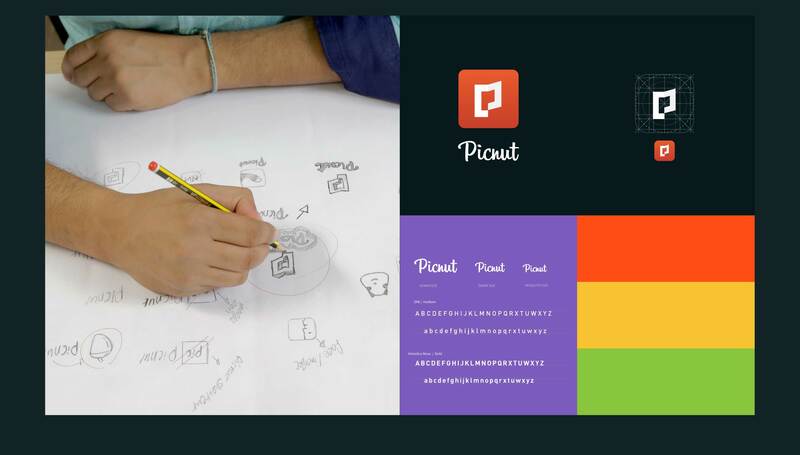 More, we actually wanted to make Picnut design intuitive and simple for the users. The idea was brilliant, the outcome had to match that. We covered the wireframe with a stunning user interface that expresses delight and gives an optimistic feel for the users. Because, it's all about pictures love and memories. The users are the most important part of the app, making it user-friendly was the sign of success.